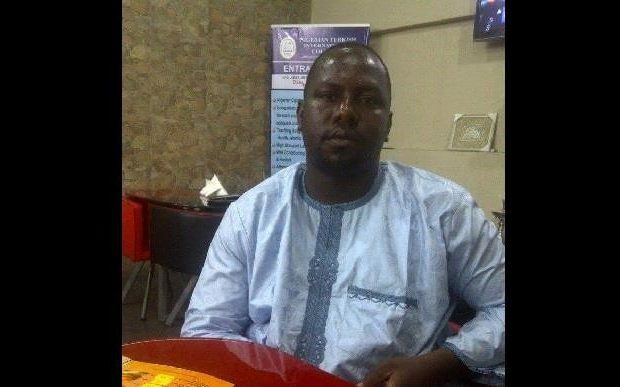 Popular movie producer based in the North, Ibrahim Bauni, is dead. He died on Friday after a brief illness. Bauni had spent about 20 years in the Hausa film industry, popularly known as Kannywood and had produced films like ‘Kalubale’, ‘Harafin So’, ‘Rumaisa’, ‘Sarauniya’, among others. Renowned Kannywood Actor, Ali Nuhu, said that the demise of the producer was a loss that cannot be quantified. “Bauni was one of the founders of Kannywood, we had sleepless night and worked tirelessly to take the industry to where it is today; his loss is irreparable and a bitter pill to swallow,” he said. Late Bauni was buried Friday evening in Kano according to Islamic rites.